Hey guys so first of all sorry for not posting a TST in a while I’ve been super busy recently and this series is a big thing for me. Each post takes quite a while for me to write as I want them to be informative but also interesting. Also I’m not the type of blogger to pre-write posts and schedule them no no no I usually just write them on the day as I have no time to do that. Even when I do have days off they are usually spend relaxing and catching up on homework. Many people think that living in London is somewhat glamorous and amazing. I guess it can be in some aspects but I’m going to share with you my view of living here. 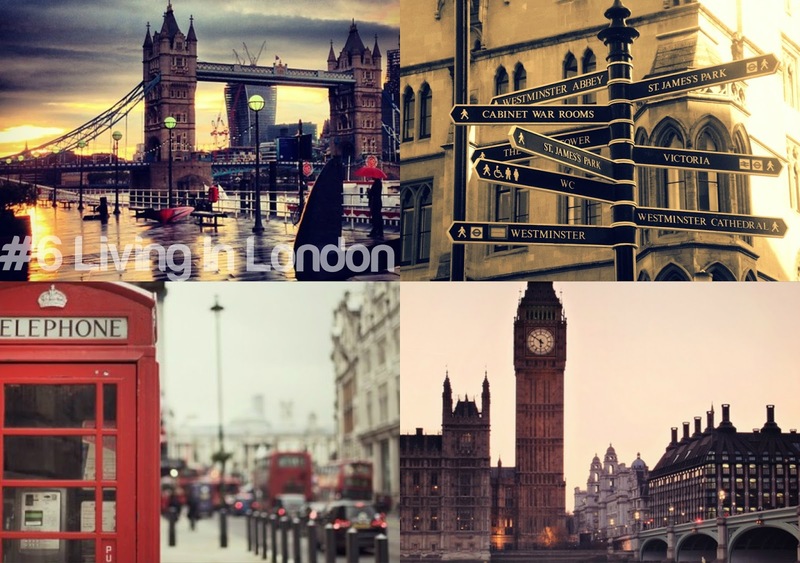 In my opinion living in London is just like living in any other city it’s full of unique people, opportunities and things to do. However there are some downsides to living here it’s expensive for one a cinema ticket will cost you around £12 if you’re an adult and the traffic is unreal at times. I moved to London when I was 13 so that’s five years ago which is quite a long time when I think about it. When I first heard that I was going to move to London I honestly couldn’t think of anything worse. We used to live by the beach so moving from there to a big city was terrifying for me and all I wanted to do was stay by the beach for the rest of my life soaking up the sun and eating 99p ice creams. However now I’ve lived here and experienced living in London for 7 years I couldn’t imagine living anywhere else. I have met some life long friends and I’ve had so many opportunities handed to me which I wouldn’t have if I had stayed in the small town where I grew up. I love living in here and I can honestly say with a hand on my heart that I do. It’s been such a unique experience whether or not I will live here forever who knows but for now it’s amazing. – Don’t go to Hyde Park (it’s one of the most obvious parks everyone goes there) go Regents park it’s a beautiful park and you almost feel like you’re not even in London. "Why Social Media Is Important"
"Video | Top 10 Make-Up Products Under £10"